We think the widespread use of Bitcoin or some combination of cryptocurrencies is inevitable. The technology behind some of these tokens and blockchain are too great to ignore, and should not be disregarded in the financial industry. 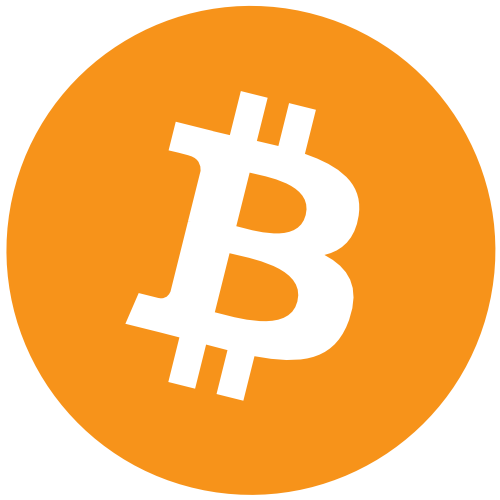 With that said, we accept Bitcoin as payment for our services. Ask us about what is happening in the world of crypto today!